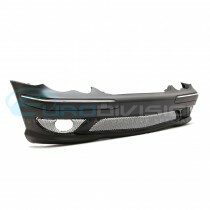 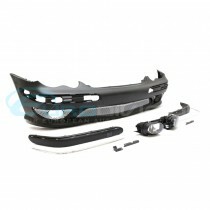 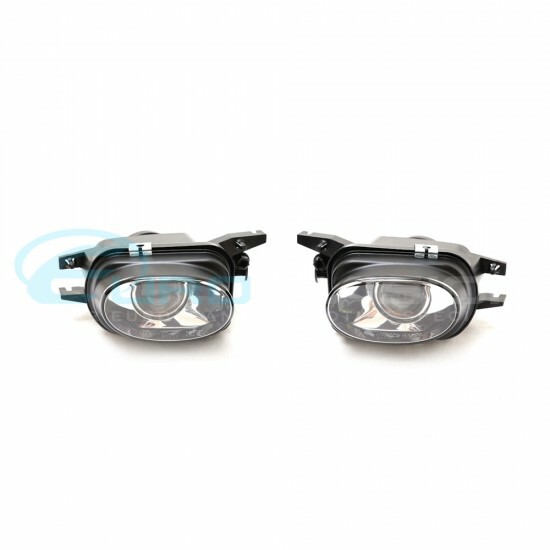 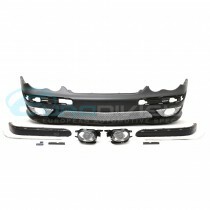 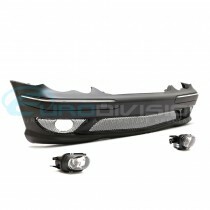 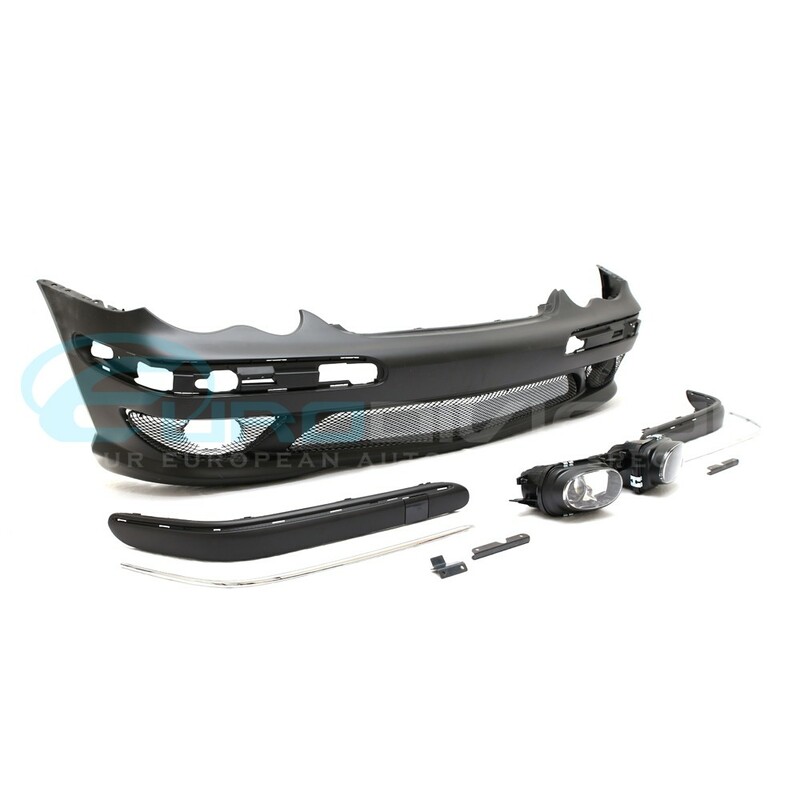 - Projector Fog Lights are included in the set. Please note: This bumper will only fit W203 Sedan models. 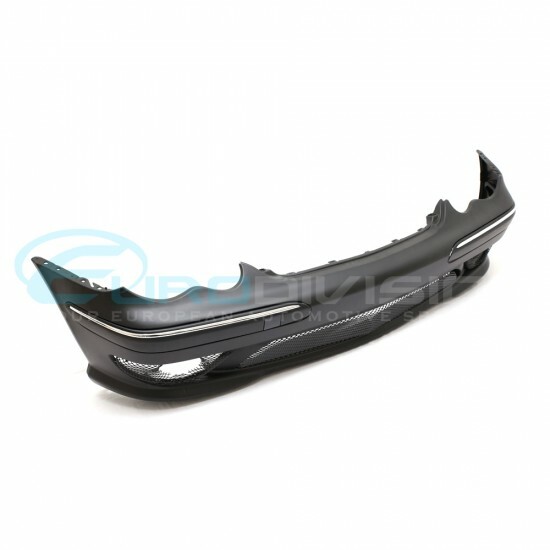 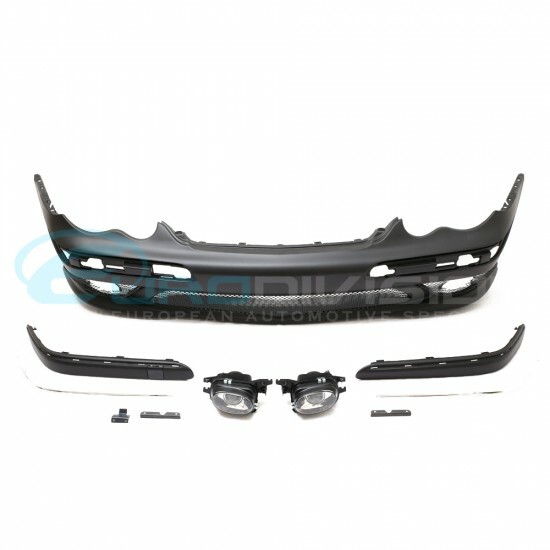 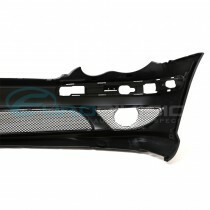 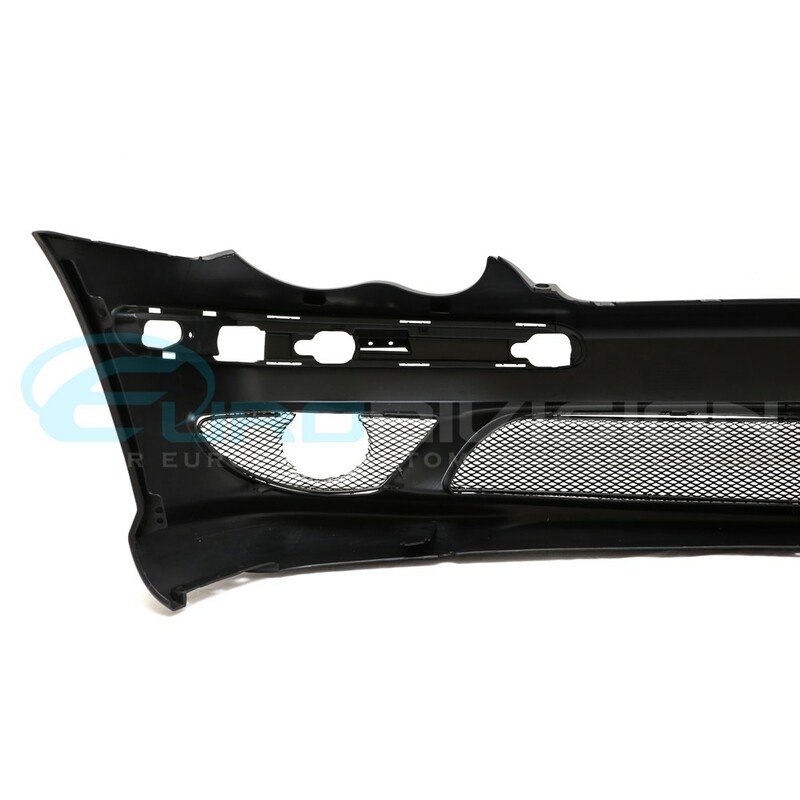 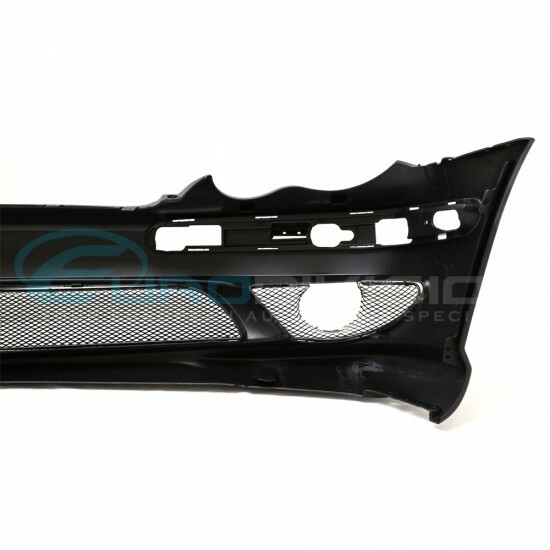 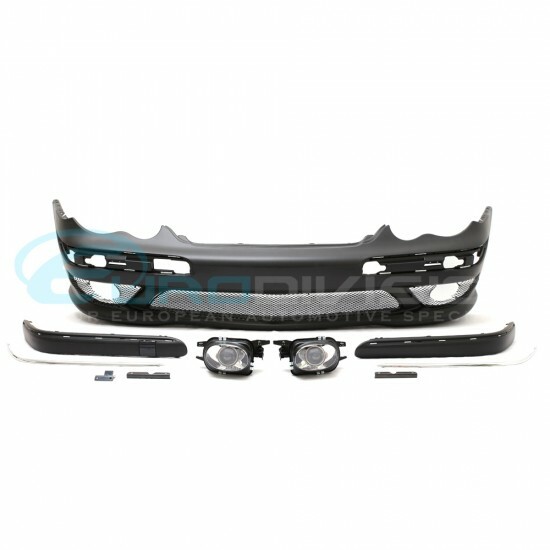 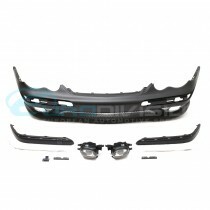 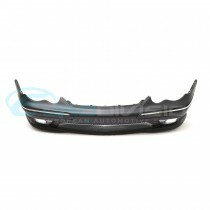 Models with parking sensors are able to reuse factory mouldings.